If you are not sure whether to install a voice evacuation alarm system, the information below may help you to decide. 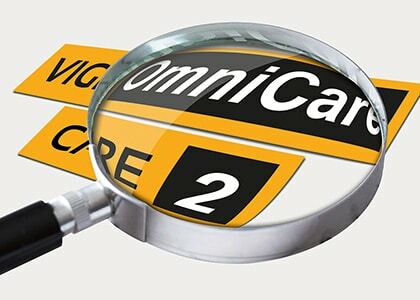 We manufacture two types of Emergency Voice Communication (EVC) system: Care2 and Omnicare. Both systems have disabled refuge (Type B) outstations. 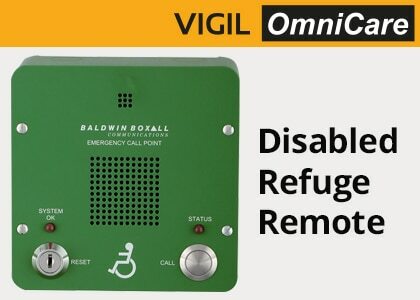 Do you need a refuge area? (click here for our guide). 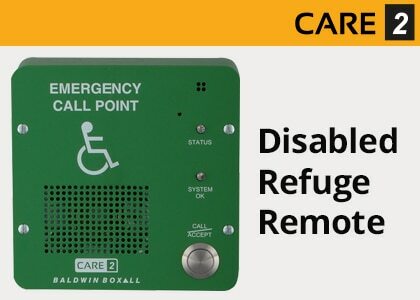 A refuge system provides two way voice communication between a REFUGE AREA and building control. Click here to help you assess the need for a refuge area(s). Unsure of the system which is most suitable for your needs?